Josh Mauldin came to All Saints in October 2005. He is the Organist and Choirmaster, directing music for the three Sunday services. Josh is married and has two children. In his free time, he enjoys traveling and spending time with his family. The basic responsibilities of the vestry are to help define and articulate the mission of the congregation, to support the church’s mission by word and deed, to select the Rector, to ensure effective organization and planning, and to manage resources and finances. The vestry is the legal representative of the parish with regard to all matters pertaining to its corporate property. The number of vestry members and the term of office vary from parish to parish. At All Saints, there are twelve vestry members, in addition to the two wardens, and each serves for a renewable two-year term. 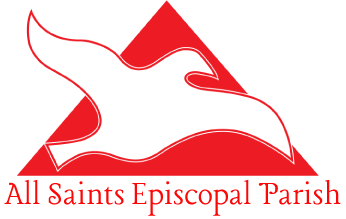 Who We Are: All Saints Episcopal Church.